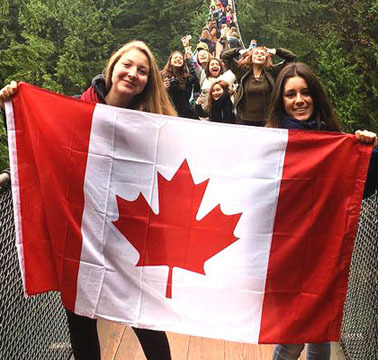 Beautiful girls on the Capilano suspension bridge in beautiful BC. [UPDATED JUNE 20, 22]. Without a doubt the most interesting thing in Canadian politics right now is the continuing fallout from the May 9, 2017 provincial election in beautiful British Columbia on Canada’s Pacific coast. To start with, make a strong mental note that 44 seats constitute the barest of majorities in BC’s 87-seat elected Legislative Assembly. Alas or otherwise, depending on your point of view, when all the ballots were finally and properly counted (and where necessary recounted, two weeks after the May 9 election day), the lovely Christy Clark’s previously governing Liberals won 43 seats with 40.36% of the province-wide popular vote — one seat shy of a bare majority. John Horgan’s New Democrats won 41 seats with 40.28% of the popular vote — 3 seats shy of a bare majority. 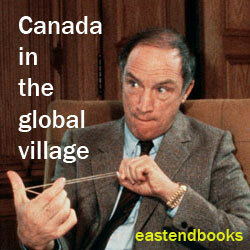 And (make another strong mental note here) Andrew Weaver’s Green party won 3 seats with 16.84% of the vote! Beautiful (and soon-to-be former?) 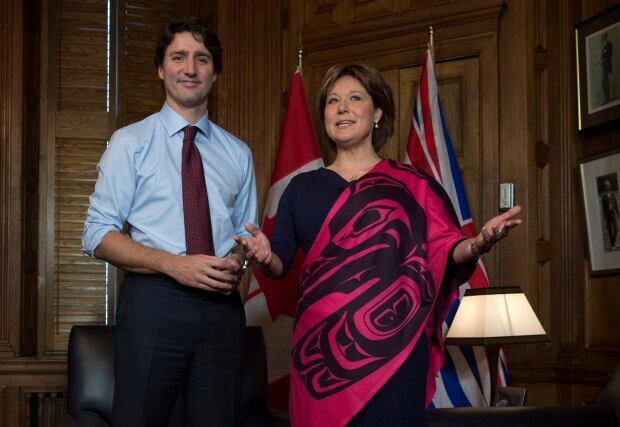 BC Liberal Premier Christy Clark on Parliament Hill in Ottawa with Canadian Liberal Prime Minister Justin Trudeau (who in an earlier career taught high school in BC, where his mother was born and raised), February 5, 2016. 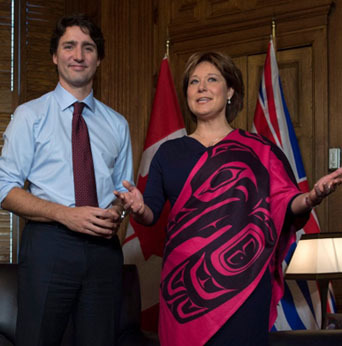 For the time being Christy Clark’s Liberals — the party with the largest number of seats — have remained in office as the BC government. For a short while after the election it also seemed that the easiest ultimate resolution of the challenging numbers would be for Andrew Weaver’s Green party to strike a deal with the Clark Liberals, that would give Premier Clark a “stable” governing majority of 43+3 = 46 seats. 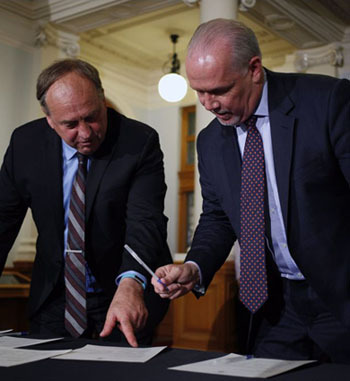 NDP leader John Horgan (r) and Green party leader Andrew Weaver (l) sign their agreement for government of BC, May 30, 2017. A written document to this effect has been drawn up and signed by both Mr. Horgan for the New Democrats and Mr. Weaver for the Greens. On the weight of this evidence even Premier Clark has seemed to accept that her now-43-seat Liberal government’s days are numbered. UPDATE JUNE 22 : For an account of what happened when the Legislative Assembly returned today, see Rob Shaw’s report in the Vancouver Sun : “BC legislature resumes, MLAs elect Liberal Steve Thomson as Speaker.” But don’t think this headline means the Liberals have resolved the now famous NDP-Green alliance Speaker issue (click on “Read the rest of this page” and/or scroll below) by doing some altruistic, crazily public-spirited thing at last. New kind of Speaker and/or new election? 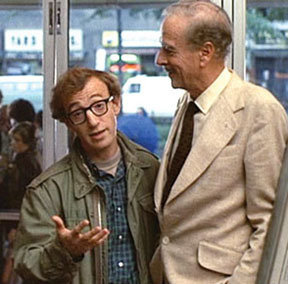 Up to the present moment, as best as I can make out at any rate, the Clark Liberals have only stressed their unwillingness to help their new NDP-Green governing rivals out in this way. It does seem to me (as someone the University of Toronto once made the mistake of awarding a PhD in political science, with a specialization in Canadian government and politics) that our parliamentary democratic constitutional conventions in these matters are flexible enough to allow for a somewhat more partisan NDP Speaker for BC in these particular circumstances — committed to preserving the government by voting with it in 43-43 ties. Yet not everyone appears happy about this option. Moreover, even if this is what finally happens, the NDP-Green alliance, with a bare 44-seat majority in an 87-seat legislature, may soon enough prove not very stable at all. All of which just adds to the continuing fascination and mystery of the continuing fallout from the May 9, 2017 provincial election in beautiful British Columbia on Canada’s Pacific coast. And the next chapter in this gripping drama will begin this coming Thursday, when the Legislative Assembly of British Columbia meets for the first time in beautiful downtown Victoria on Vancouver Island — and starts trying to make sense of the challenging numbers the members have been presented with by the free and democratic people of Canada ‘s Pacific coast (well… and various parts of the Rocky Mountains and rugged BC interior too). Part of what appears to be going on has a few (if hardly at all exact) similarities with what happened in Ontario in 1985 — when a Liberal-NDP alliance voted no confidence in Frank Miller’s Progressive Conservative minority government, and finally put an end to 42 years of uninterrupted PC rule in Canada’s most populous province. At some other end of things, what’s going on in BC this week and next is no doubt also being carefully scrutinized by more than a few attentive observers north of the Great Lakes, for hints about what may or may not happen in the next Ontario provincial election just under a year from now on June 7, 2018. 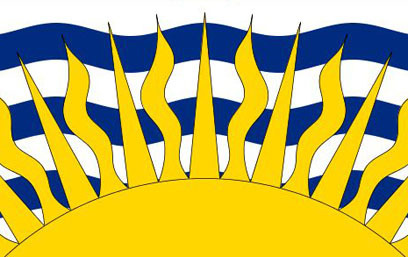 MAY 9 — British Columbia general election, 2017 : From Wikipedia, the free encyclopedia. MAY 14 — BC Election : Recounts In 2 Ridings Could Swing Outcome. The Canadian Press. Beautiful Pamela Anderson from beautiful BC, in her youth. MAY 16 — NDP Leader Horgan rejects Liberal Leader Christy Clark’s collaboration overtures. Rob Shaw, Vancouver Sun. MAY 29 — BC Green Party agrees to support NDP in the legislature. Justin McElroy, CBC News. MAY 30 — BC Election : Greens to support NDP in four-year government deal. Rob Shaw, Vancouver Sun. JUNE 7 — BC legislature returns on June 22; Liberals face defeat. Lindsay Kines, Victoria Times Colonist. JUNE 14 — Mike Smyth: There could be trouble brewing in NDP-Green paradise. The Province, Vancouver. JUNE 15 — Martyn Brown: Winning the public relations battle over the speaker stalemate in BC. The Georgia Straight. 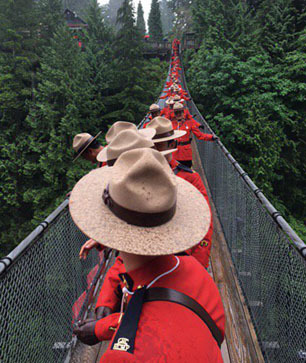 Mounties on the Capilano suspension bridge in beautiful BC, apparently to help celebrate Canada 150. The Speakers of the Canadian House of Commons. Parliament of Canada. Speaker of the Legislative Assembly. Legislative Assembly of British Columbia. Tags: Andrew Weaver, BC election 2017, defeat of Christy Clark's Liberals, John Horgan, NDP-Green alliance in BC, second 2017 election in BC?